 The Class B CDL Training program is an option if students don't want to pull a tractor-trailer combination. It's designed to quickly and efficiently train people wanting to drive a vehicle with a weight rating of 26,001 pounds or greater, but not quite on the scale that is an 18-wheeler. With a Class B, you'll be able to drive a multitude of vehicles. This program is designed to effectively develop the skills and knowledge necessary to successfully pass the permit testing and Missouri State Highway Patrol examination to obtain a Class-B CDL and become a professional in the industry. Students will learn how to parallel park, 90-degree dock and many more important driving techniques to become a safe driver. Students will learn everything needed to obtain a Class B permit. This includes: General Knowledge and Air Brake. Students will begin working on pre-trip inspection and backing maneuvers. It is absolutely not recommended that students watch pre-trip videos online, as they're usually outdated and/or wrong. Backing is probably one of the most important things a student can learn in truck driving school, as this is something you'll likely be doing on a daily basis. These maneuvers consist of the following: Straight Line, Offset Back, Parallel Park, 90-Degree Alley Dock. After working on backing for a bit, students will be introduced to road driving, where they will be working on turns, roundabouts and double-clutching, up-shifting and downshifting, depending upon whether or not they wish to test in the automatic. Students will then test at the CDL testing site.